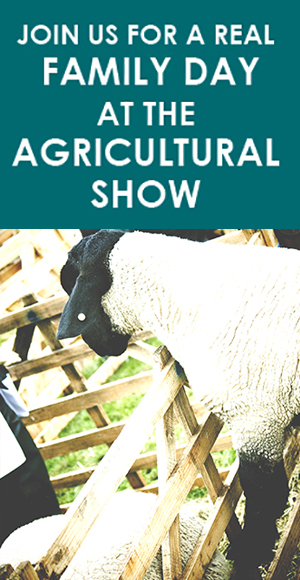 Entries have now closed with the exception of the Dogs and Rabbits. For further information with regards to entries please contact the Secretary. 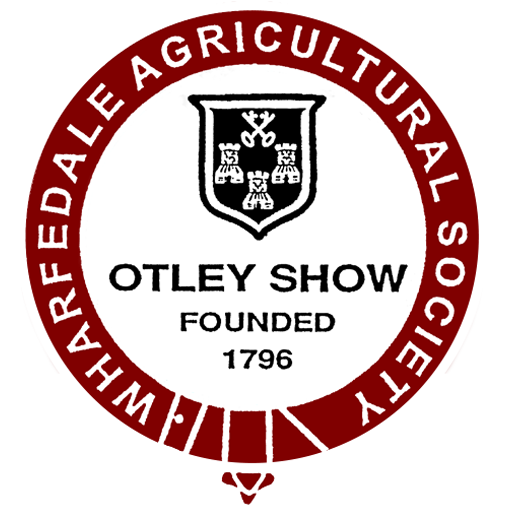 Thank you to all the exhibitors who supported the 209th Otley Show on Saturday 19th May 2018. Why not check out the winners from 2018 and previous years over on the results page.